The diamondback terrapin is one of the most beautiful turtles in the world. They got their name due to the diamond pattern on the upper shell. This unique diamond pattern makes the terrapin an attractive pet for home owners around the world. 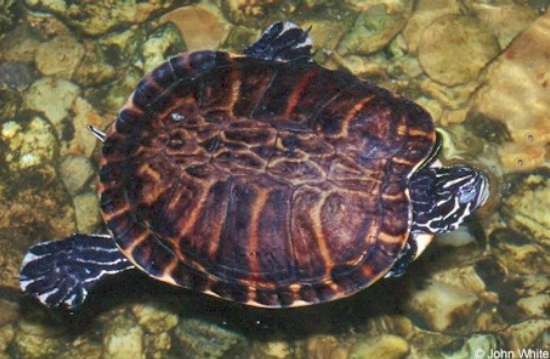 However, the diamondback turtle only resides naturally in the United States. More specifically, the diamondback is a native of the eastern and southern regions of the country. They can be found as far north as New England and as far south as the state of Florida. In the state of Texas, diamondback turtles can be found along the coast of the Gulf of Mexico. They usually dwell in marshes close to a coast, because they are attracted to the rising tides. In Florida, they can be found in swamps and mangroves. They prefer waters with medium levels of saline, but they have the ability to survive in almost any body of water, including fresh water ponds and the open ocean. Diamondback turtles feed on many small marine creatures, such as clams and shrimp. 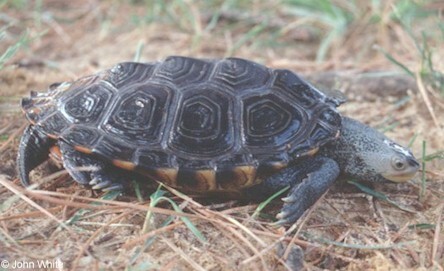 However, the only major studies related to a terrapin diet have been performed in the southeastern United States. It is possible that northern diamondbacks have a more complicated diet. Diamondbacks are a necessary part of the habitat they dwell in, because they keep certain invertebrate species under control. For example, periwinkle snails have a habit of over breeding and overgrazing in their native waters. Periwinkle snails can destroy a habitat if their populations are not kept in check. Aside from marine animals, terrapins also feed on many plants and even worms. As pets, terrapins are often fed specially designed turtle pellets. Many pet stores also provide dried shrimp, snails and other seafood products for terrapin owners. Despite the lack of information about northern terrapin turtles, it is recommended that no terrestrial meats be fed to a pet terrapin. Diamondbacks and other turtles make great pets. However, it requires a lot of work to keep a terrapin happy. Despite the fact that they can survive in nearly any body of water, it is highly recommended that brackish water is used in any terrapin tank. Brackish water is not completely fresh. It contains a low amount of salt, but not nearly as much as ocean water. Keeping a terrapin in fresh water may eventually lead to some problems. For instance, diamondbacks have been known to experience a weakening of the shell when exposed to fresh water for an unnaturally long period of time. This type of rotting is uncommon, but using brackish water will completely eliminate this issue and provide a more pleasant environment for the turtle. Every terrapin tank should consist of a majority of open water and at least one region of dry land for the turtle to rest and dry. This could be a rock or a series of rocks. 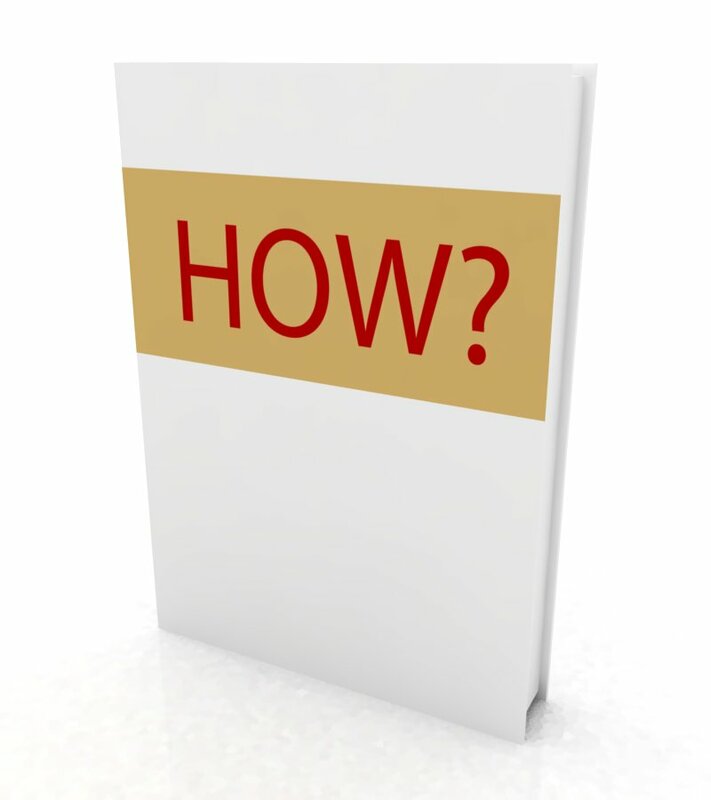 There are also floating docks available for this very need. There must be enough water for the turtle to completely submerge while inside the tank. Deep water to dive and swim in will keep the turtle happy and healthy. Terrapins are kept in large fish tanks that can range from 80 gallons to well over 100 gallons. The water inside the tank must be properly filtered at all times. Leaving dirty water in the tank will harm the turtle and can lead to serious skin problems due to the buildup of unwanted bacteria. Water filters come in many styles and almost any type will work fine for a pet terrapin. Another important addition to a terrapin tank is crushed coral. Coral should be placed near the base of the tank. Diamondbacks have an unusual habit of chewing on coral, which provides them with calcium and also helps to strengthen the beak. This is not necessarily required, but any good terrapin owner should consider the benefits of crushed coral. There are many facts about turtles that the pet owner must know. For instance, diamondbacks require a controlled environment. They do not fare well in cold weather, but they also do not require much heat. Diamondbacks thrive in a mild environment of about seventy degrees. It is fine for the temperature to rise above seventy degrees, but cold weather has a devastating effect on these turtles. White lights are a common way to heat turtle tanks. They work very well and do not consume too much electricity. These lights should be kept running throughout most of the day, but at night it is wise to switch to an alternative heat source. Ceramic heaters are a popular choice. Also, common fish tank heaters can be used in the water. This will provide enough heat to keep the entire tank at a comfortable temperature. UVB lights are required. UVB lights are necessary for many reptiles and amphibians to grow and remain healthy. This is how the terrapin stays strong, so the UVB recommendations cannot be ignored. UVB lights should be kept running for twelve hours every day. Light timers make this responsibility much easier to maintain. Terrapin sizes range depending on whether you have a male or a female. Males are typically much smaller than females. Males grow to about five inches long, while females can reach nearly eight inches in length. Diamondbacks in the wild are constantly threatened by habitat destruction and other human involvements, such as crab fishing. However, a diamondback pet can live for over forty years. Housing and breeding diamondbacks is a great way to keep them alive, but they must be cared for correctly. Owning a terrapin is a big responsibility. Anyone considering the job should be prepared and knowledgeable enough to treat their turtle well. There are seven subspecies when it comes to the diamondback. Subspecies are easily separated by region. Turtles in the northern states are slightly different than those in the state of Florida. The Mississippi Diamondback is different from the Texas Diamondback, but they all have similar needs and make wonderful pets. It is good to know which type of diamondback you have, but the housing requirements are often very similar. For more facts about turtles and how to house them, check out our post on turtle care. Minor adjustments can make your terrapin a happier and healthier pet.